I was introduced to Goddess Culture via Instagram, of course. I am so happy that I was, because I absolutely love adding wonderful women who also aim to inspire to my network. 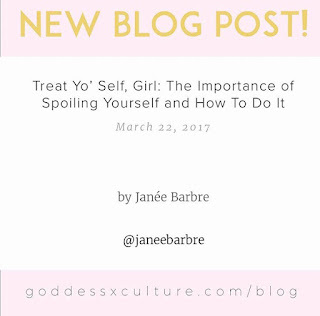 I wrote a self-care related piece for the blog titled, "Treat Yo'Self, Girl: The Importance of Spoiling Yourself and How To Do It." I've listed seven tips with full detail. Click the photo below to check it out! 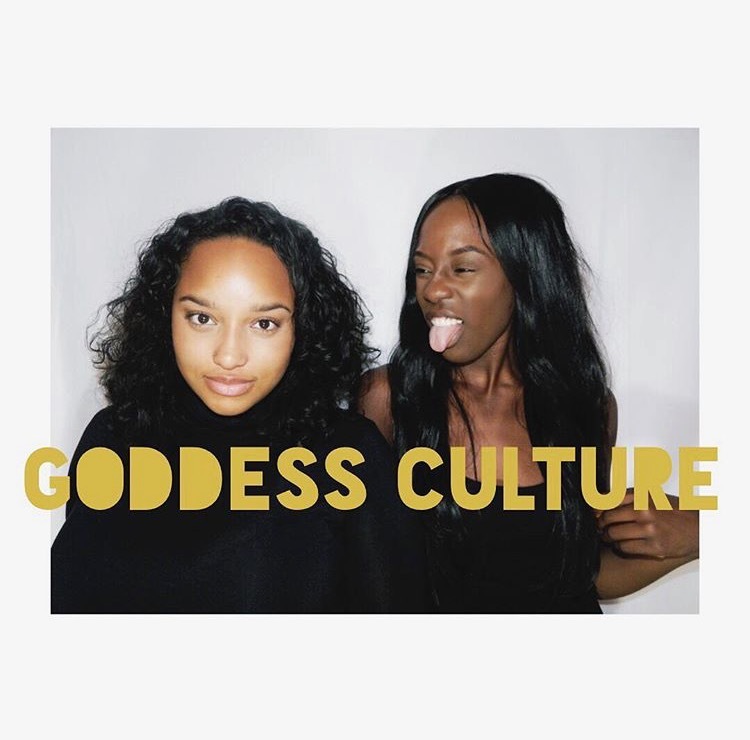 Click here to listen to Goddess Culture on SoundCloud. Click the photo below to shop! 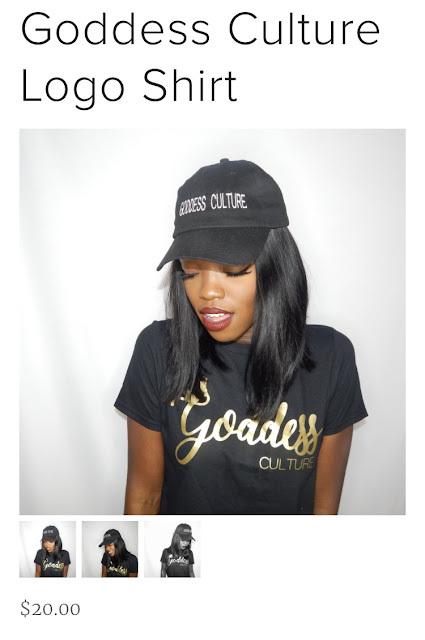 Follow Goddess Culture on Instagram here. Follow Jordan on Instagram here. Follow Shaniece on Instagram here. Join the Goddess community! You won't be disappointed.